Please join us for this special evening. Come for services, stay for l'chaim. Click here to see all upcoming StantonKIDS program info and dates! 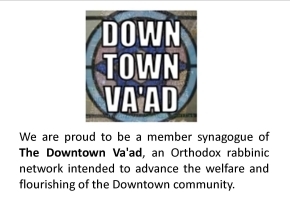 Click here to view our shul newsletter!